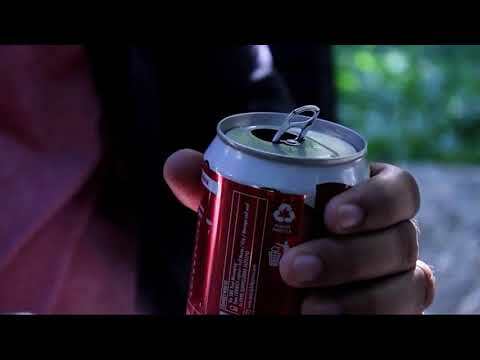 A soda can TAB is visually restored! 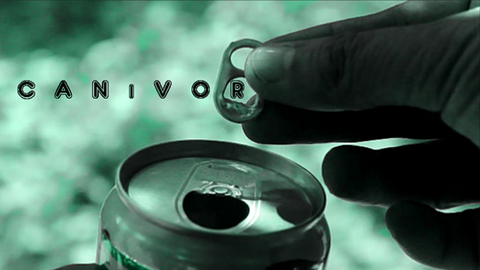 Canivor is an effect where the audience sees you rip the soda can TAB off and visually restore it. Arnel teaches you everything you need to perform this amazing effect. Download the video and start performing Canivor today!